14. 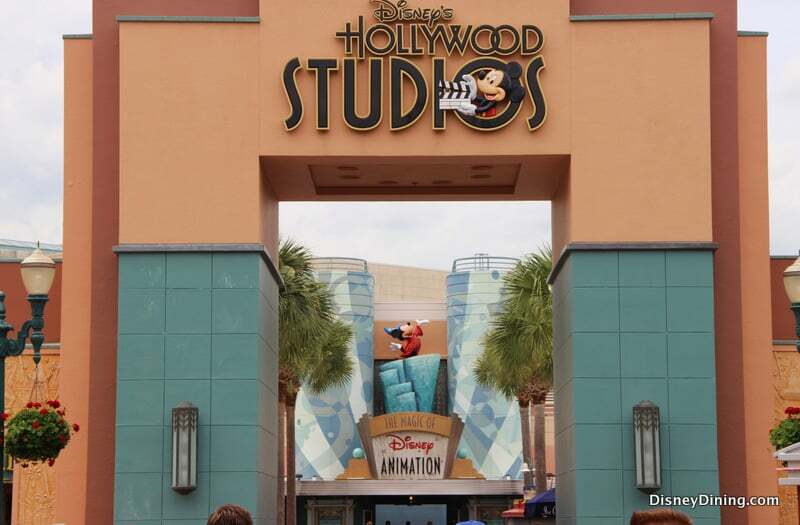 Rookies choose to skip Hollywood Studios. Remember when we were younger and our mothers used to tell us to ignore what others were saying and to form our own opinions after having our own experiences? That’s exactly what you need to do when it comes to visiting Disney’s Hollywood Studios. I’ve heard people say that Hollywood “doesn’t have anything left to do.” They base that conclusion on the fact that some attractions have been closed at Hollywood—but they’ve only been closed to make way for new attractions. Rookies often listen to the riff-raff because they haven’t had their own experiences at Disney World yet, and they go so far as to skip this fascinating theme park! But Disney World pros know that the most magical place on Earth only closes attractions, rides or shows in order to pave the way for newer, better, more exciting attractions, rides and shows. Rookies have heard that The Great Movie Ride was closed. They don’t hear the rest of the story—that a new Mickey and Minnie-themed ride is coming to Hollywood, called “Mickey and Minnie’s Runaway Railway,” and it promises to be amazing! Don’t be a rookie, and don’t believe anyone who tells you Hollywood doesn’t have that much for families to enjoy anymore! It’s better than ever!